When we told you about the 4C’s of diamond buying, we mentioned that you can use them to help save yourself money. The 5 diamond-buying techniques below will show you exactly how to go about this and make the most of your budget. It’s all about the hacks in the Twenty-Teens, son, so let us learn you something. Jewelers group diamonds into certain brackets based on carat weight, and charge more as the bracket gets higher. So, a diamond that’s 1-1.49 carats is in one bracket, a diamond that’s 1.5-1.99 carats is in the next, etc.. 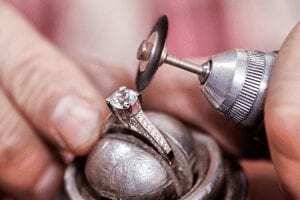 Even though a 1.49 carat stone and a 1.5 carat stone are essentially the same sizes, the 1.49 stone will cost less (assuming both stones are of equal quality in terms of the other C’s). You can save some cash by asking for a diamond that’s a few points below your ballpark carat weight. 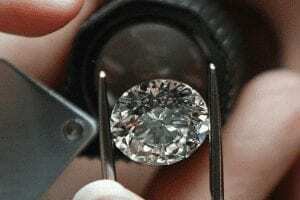 If your fiancé wants a 1.5 carat diamond, you can save a few hundred dollars by getting one that’s 1.45 carats. That .05 carat difference is basically invisible to everything but your bottom line. 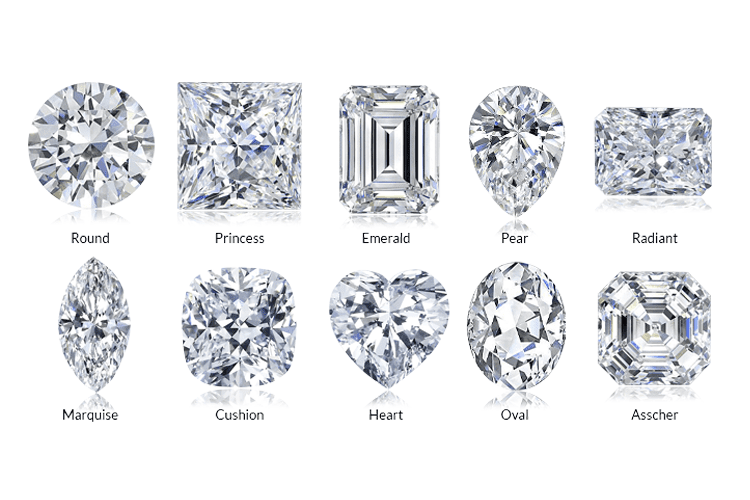 There are 12 common shapes into which diamonds are cut for use in engagement rings. 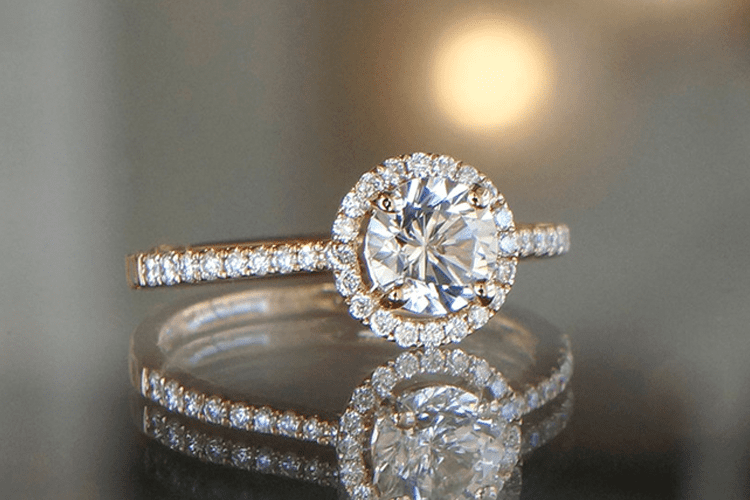 By far, the most in-demand is the round brilliant-cut, which also makes it the most expensive. However, your fiancé-to-be may be open to what the jewelry trade refers to as “fancy shapes,” such as a Princess, Marquise, Pear or Oval. 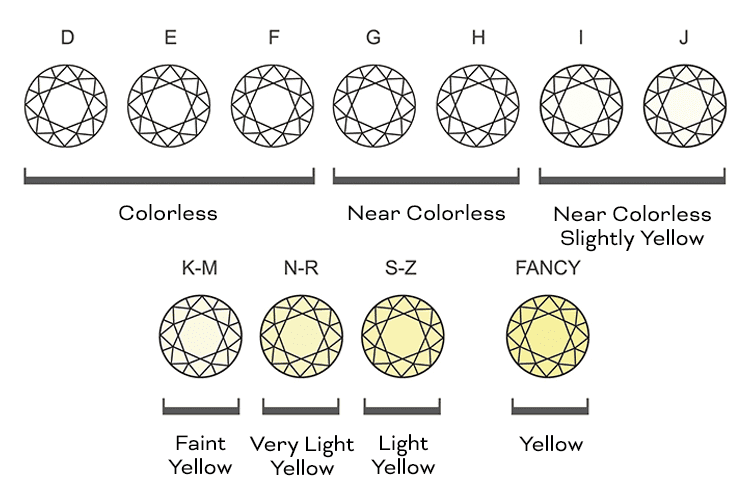 This could save you as much as 25% from a round brilliant-cut diamond of comparable size, color and clarity. Another bonus: Because of their elongated appearance, fancy shaped diamonds have a tendency to appear larger to the naked eye. 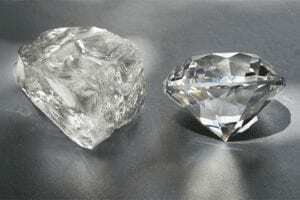 The highest rated diamonds–and therefore the most expensive–are colorless. Stones with a color grade of D, E or F are the most desirable (we have no idea why they don’t start with A, B, and C, so don’t ask us). Some of the best bargains are hiding in the I-K range, but only if the cut is exceptional. A high-grade round brilliant-cut can make a low-color diamond look whiter, brighter and clearer–which means you can skimp on the color grade without compromising the overall quality. Try to compare a few stones—in real life—to test this strategy out. Your eyes will always tell you the right way to proceed. A word about emerald-cut diamonds: Because of the way these stones are cut (with long, linear facets and a large flat top), imperfections and inclusions have nowhere to hide. 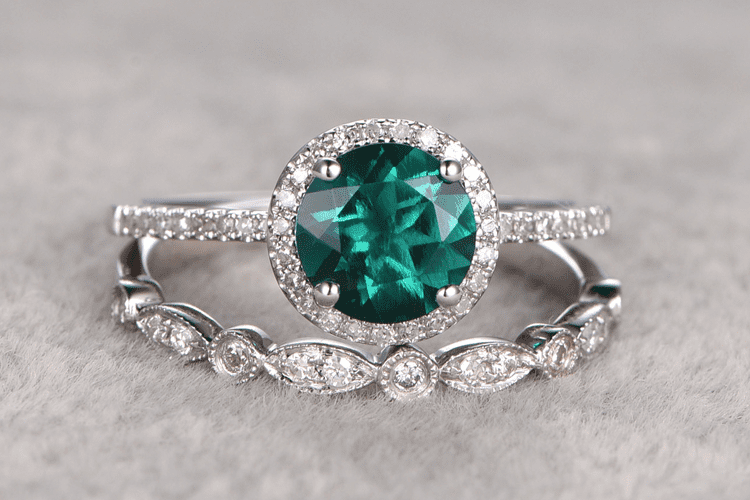 With emerald cuts, you’ll need to go for higher color and clarity grades. A halo setting is a circle of small diamonds you put around the main stone to enhance its appearance. 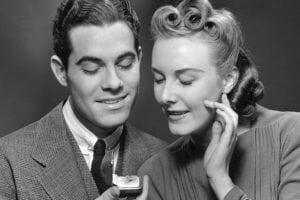 Say your fiancé-to-be wants a two-carat diamond, but you can only afford a one-carat stone. 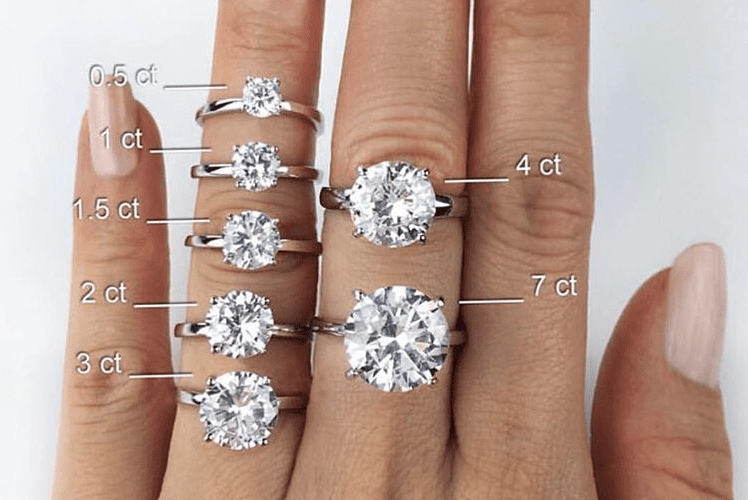 If you opt for a halo setting, you can go for the one-carat stone and make up the difference in size with the less expensive diamonds of the halo. Net-net: you’ve scored the look of a two-carat diamond solitaire for significantly less. There’s nothing that says you have to buy a diamond. If your girlfriend is unconventional, there are plenty of non-traditional stones that might send her pulse into the triple digits. There are fancy colored diamonds—black, grey, brown, orange, green, blue—which in some cases are less expensive than traditional brilliant white diamonds. 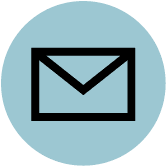 On the non-diamond tip are natural gem stones like emerald, sapphire, moonstone, pearl and tourmaline, as well as “lab grown” stones like mossanite that are visually comparable to diamonds without the cost. If you play around with different configurations of the cut, clarity, color and carat weight of your diamond, you can save yourself a nice pile of cash with the engagement ring.